Gareth Malone's Voices album - who are the original artists? 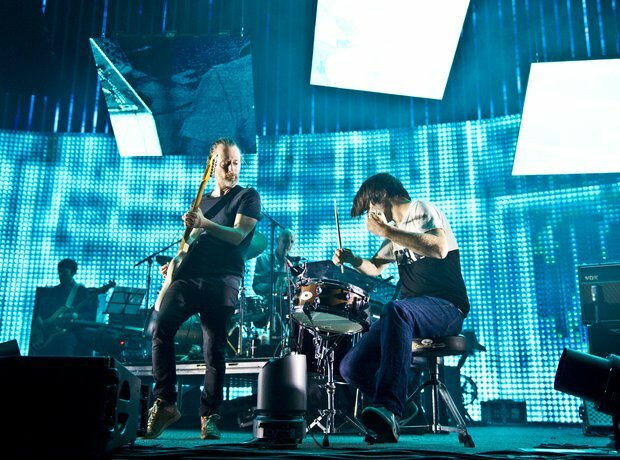 Perhaps one of the more recognisable songs from the album, this Radiohead song was released during the Oxford band's late-90s heyday and is taken from their OK Computer album. The song itself is a rather dystopian take on modern paranoia, which doesn't make it a natural fit for angelic choral voices, but the juxtaposition makes it thoroughly interesting. See the full gallery: Gareth Malone's Voices album - who are the original artists? Gareth Malone: "Music education has to fight its corner"